An amazing mountaineering week in the Julian Alps. 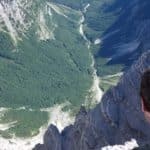 Rok, a local guide expert in climbing in the region, has planned the big challenge of reaching the summits of Mt Triglav and Grossglockner in a unique trip. Do you dare? Mt Triglav and Grossglockner are two really iconic peaks of the Eastern Alps. In fact, Mt. Triglav is the highest mountain in Slovenia and Grossglockner, the highest one of Austria. Thus, I want to invite you to this technical program of 1 week to reach both summits. 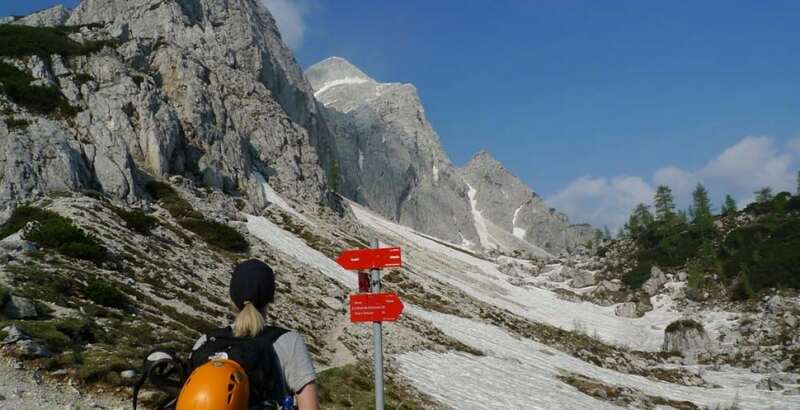 During this challenging Mt Triglav and Grossglockner guided climbing you’ll have the big opportunity of overcoming ridges, glacial terrains and of course, big rocky walls!!! Our meeting point will be at Bled at the foot of the Julian Alps. I will give you a briefing about safety and climate. The initial plan is to climb Mt. Triglav first, then do some acclimatization and finally achieve the Grossglockner summit’s goal. After getting all your equipment checked, we’ll venture into our first climbing day. As I said, this stage of the trip lets you get ready for the big wall of the following day. Therefore, we will choose one of the crags around, in order to learn and practice some belaying and rope techniques. 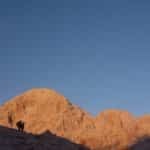 Both routes are 800-meter long and the climb usually takes about 4 or 5 hours. 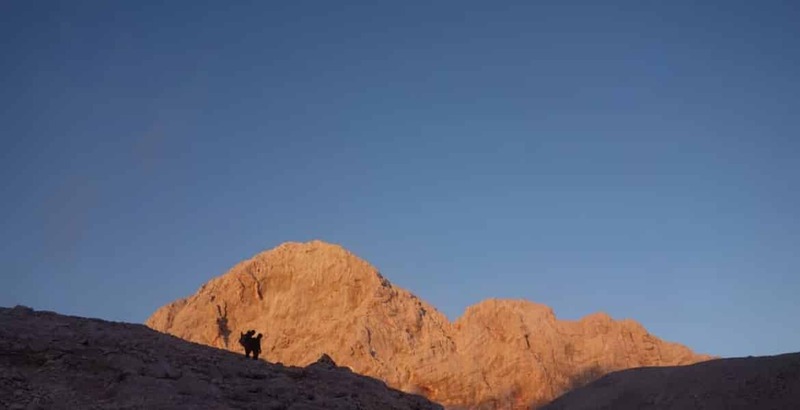 At night, we can sleep in a mountain hut of Triglav. 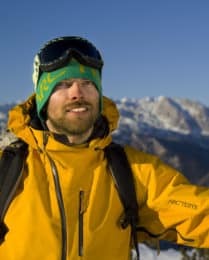 If bad weather for the next day is forecasted, we’ll do the summit attack this day. Conversely, if weather is good we can divide the ascent in 2 days. We’ll complete the climbing up to Mt. 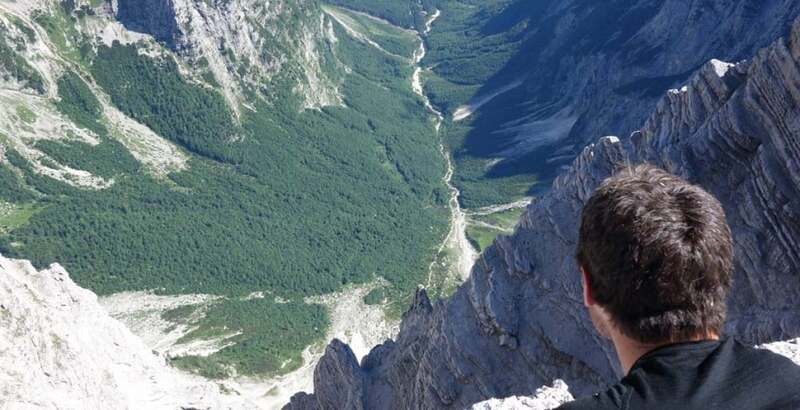 Triglav summit in case of nice climate. Therefore, we must hike a short trail and after that, a 300-meter via ferrata will take us finally to the summit. After some pictures we’ll descent to the valley to be transferred to Bled again. On the 4th day the transfer will take us to Lucknerhaus in Austria. Here is the starting point of Grossglockner ascent. We’ll do a 3-hour hike to Stuedlhuette, where we’ll spend the night. Early in the morning we’ll move in direction to a glacier in order to climb the Studlgrat. It will lead us directly to the way to the summit of Grossglockner. Then, once we achieve our big objective we’ll descent via the normal route. We stop for a lunch at Stuedlhuete and continue down to the transfer that takes us back to Bled. This will be an extra day in case of bad weather or any other contingency. 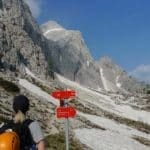 On the contrary, we can use it to enjoy some amazing treks around the Julian Alps. If you have any doubt or want to have more details of this program, please feel free to contact me. I will be here, waiting for your decision. There is nothing more rewarding for me that leading this climbing expedition in Mt Triglav and Grossglockner with your company! 2 half-board accommodations at the huts in Triglav and Studelhutte + 4 half-board accommodations in Bled.